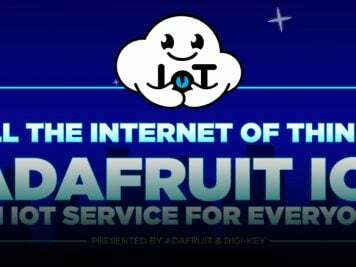 Intel #IoT Webinars – for Intel Developer Products, Citizen Science, Amazon Alexa, Ubuntu Core, and More! 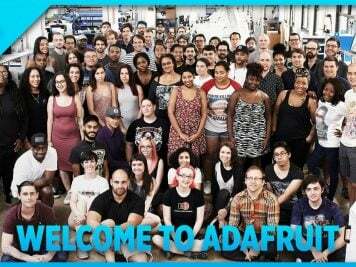 | #IoTuesday « Adafruit Industries – Makers, hackers, artists, designers and engineers! Intel currently have 9 Internet of Things training webinars – primarily for use with Intel products like the IoT Developer Kit – that total around 7.5 hours. 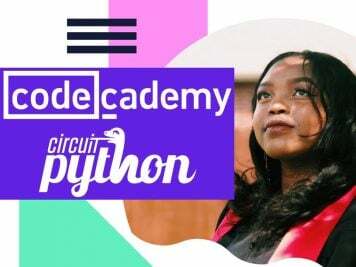 Topics range from interfacing with Amazon Alexa, to citizen science projects, and a few from-this-to-that type approaches for thinking through your IoT build. In this webinar, Intel® Evangelist Raghavendra Ural will present code walkthroughs to demonstrate the step by step process to develop a professional application using this standard API.